Nice one. but they are still sleeping… Ntel all the way…. All this data is for whatsapp. Not even enough for Facebook. And they feel that the weekly and monthly own does not need additional support. 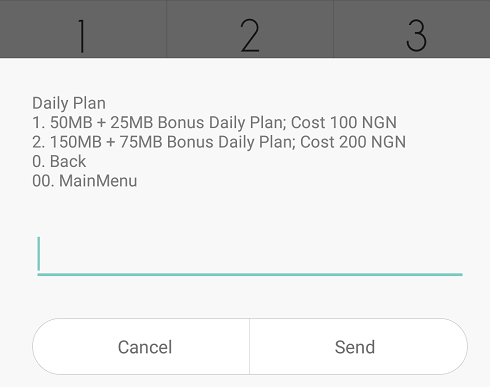 You don’t pull subscribers by increasing the data of a daily subscription only…. Who is still using this daily subscription?? nice one! Somehow i still find myself subscribe to either of these two plans once in awhile. when am data-stranded! Lol. They never serious, how will that make me start sub on MTN?